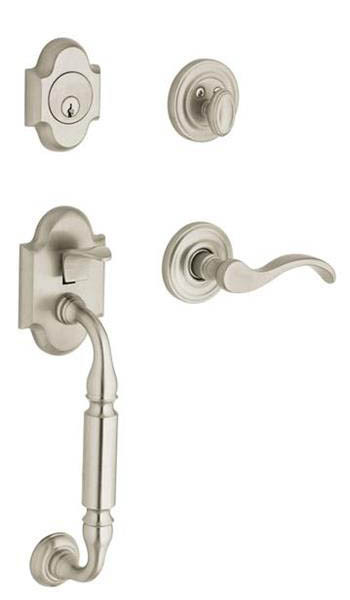 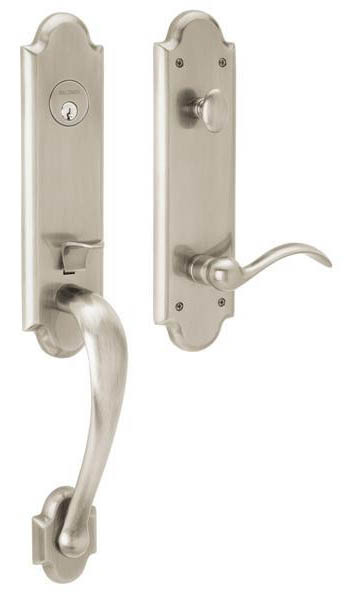 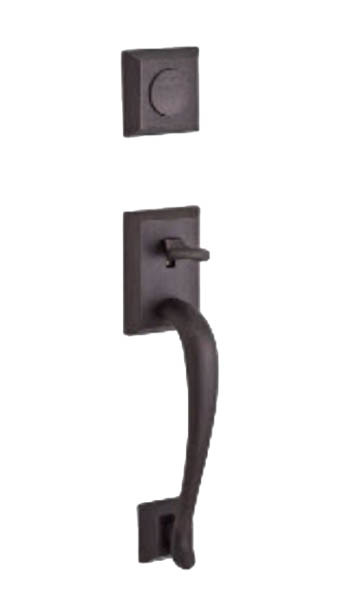 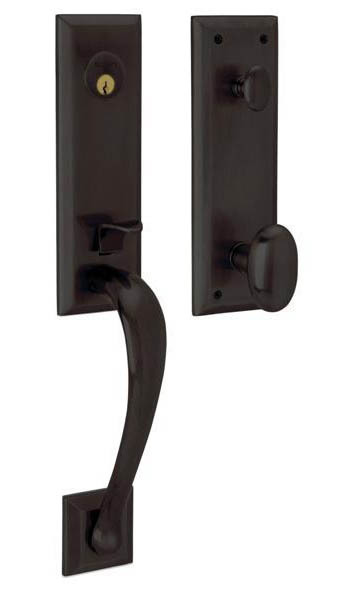 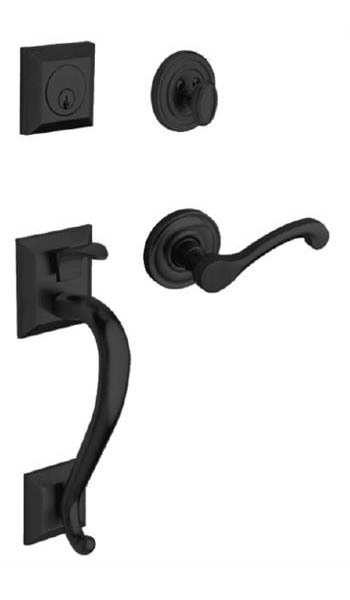 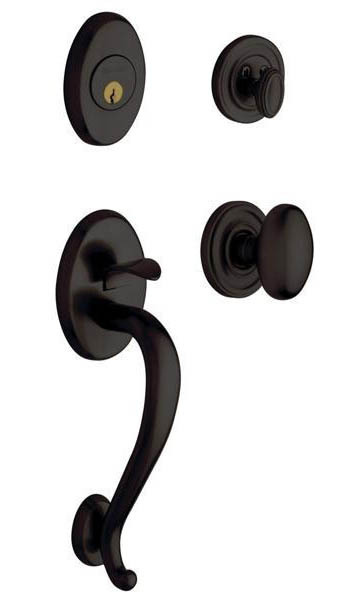 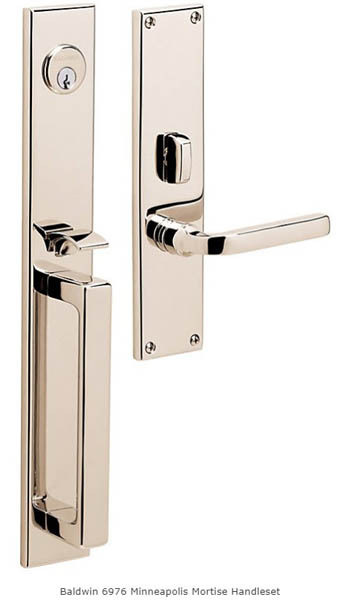 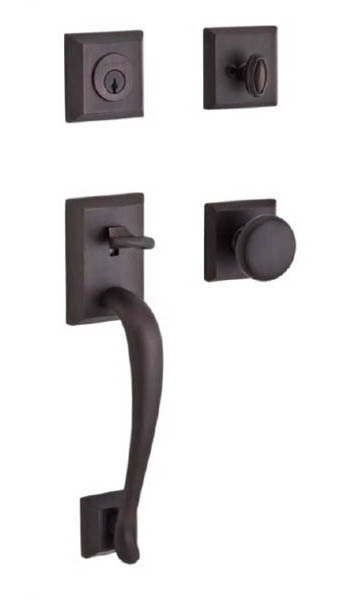 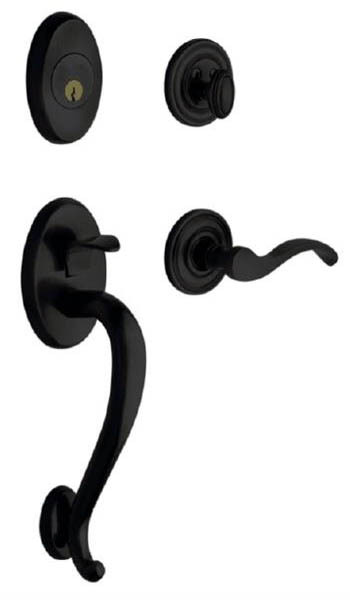 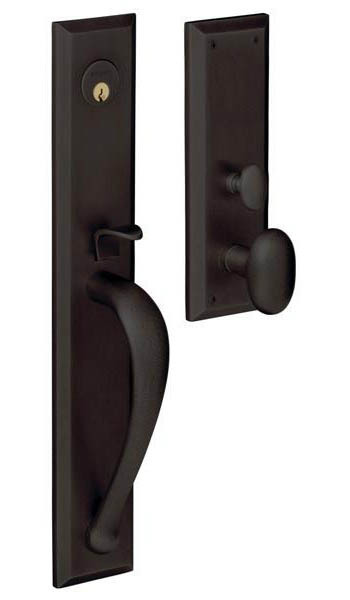 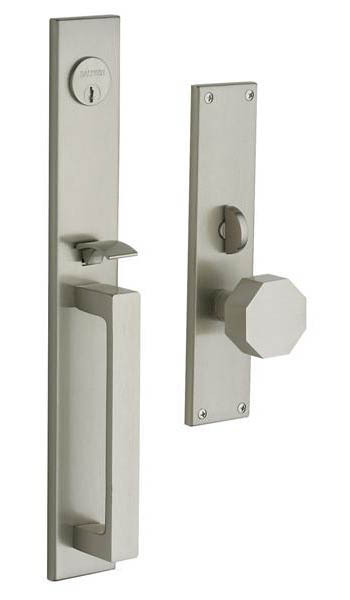 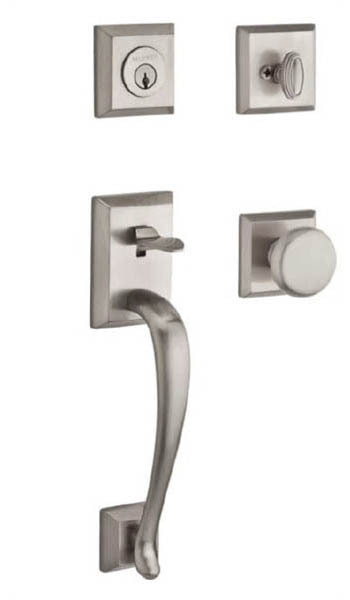 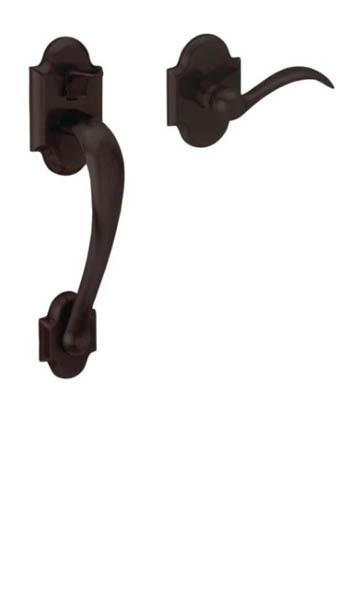 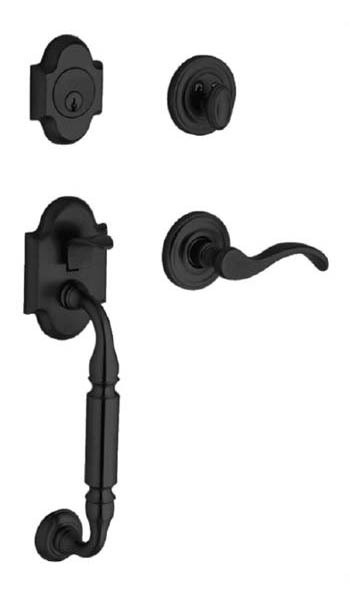 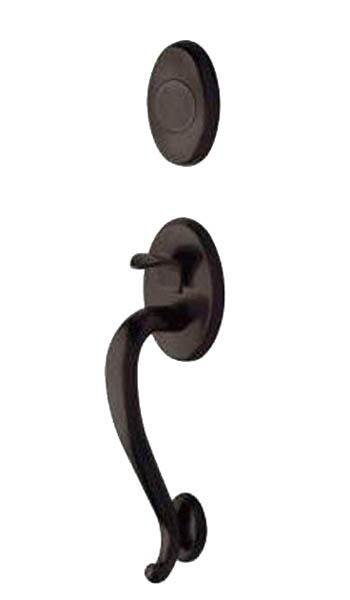 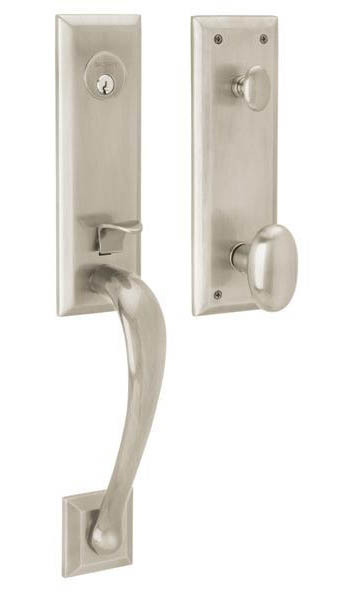 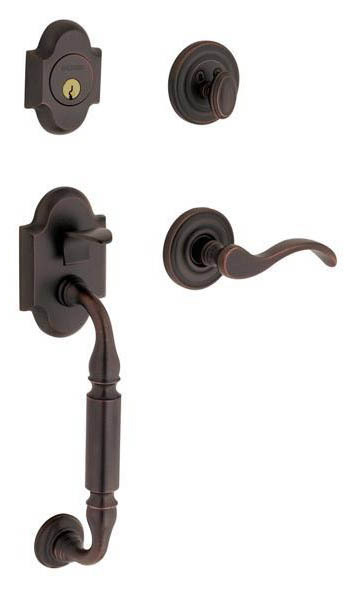 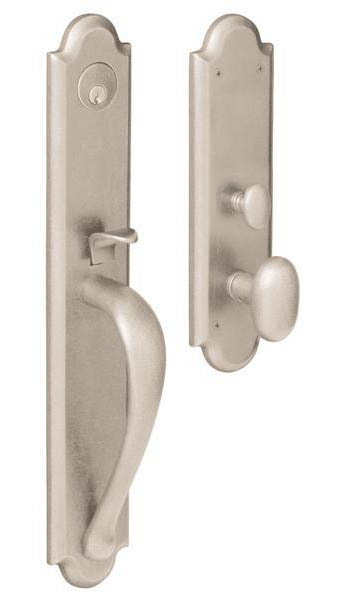 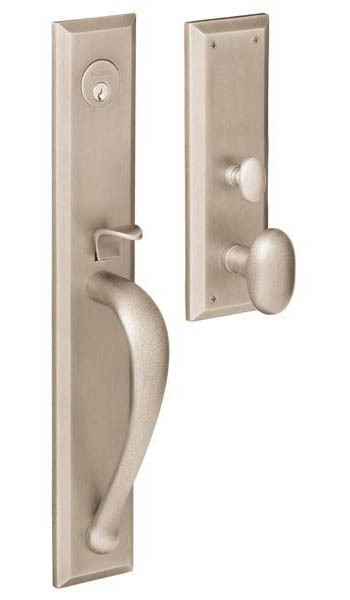 We offer many types of door knobs and locks for our doors. 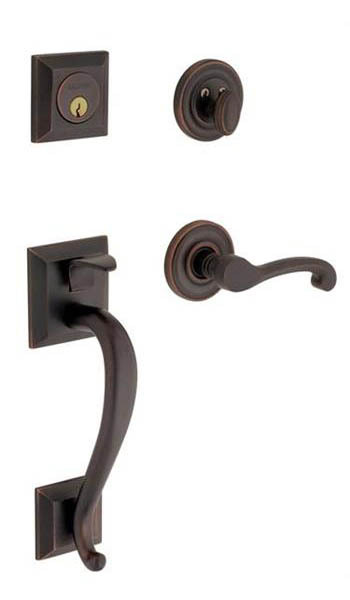 From a variety of color styles and shapes and sizes. 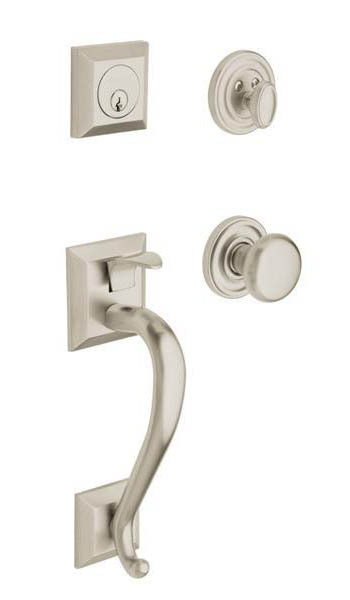 Note: Due to variations in materials, photographic variables and computer variables, the colors and finishes are not exact representations of the products offered. 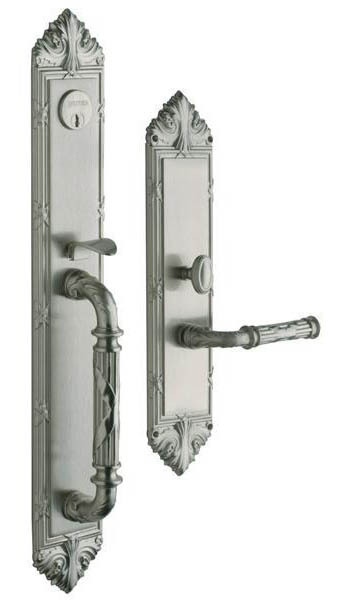 We recommend you visit our showroom to feel and see the finishes for yourself before making a decision. 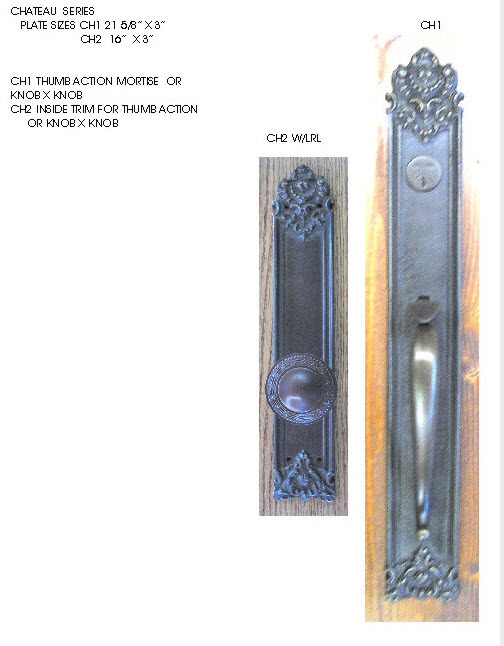 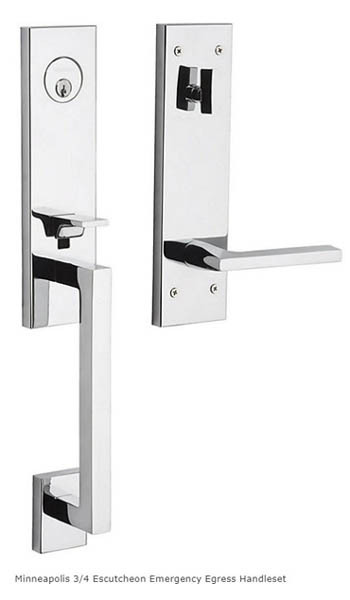 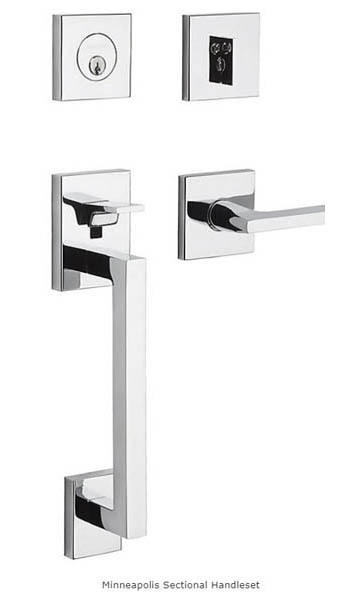 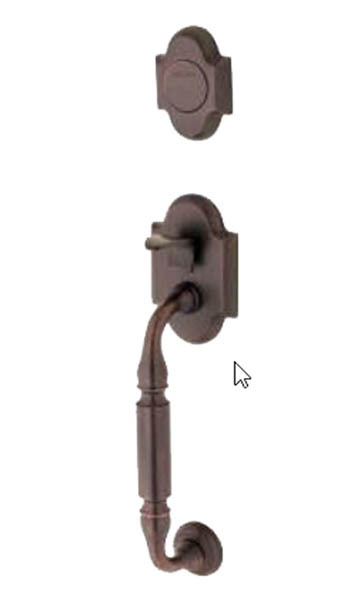 Please note that dummy hardware is available in all finishes. 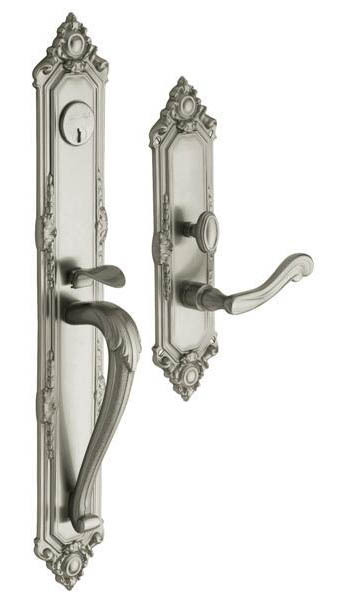 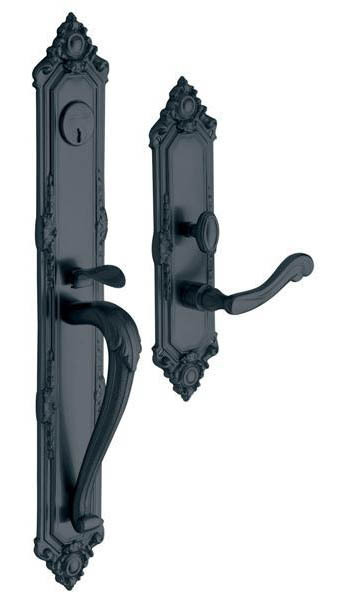 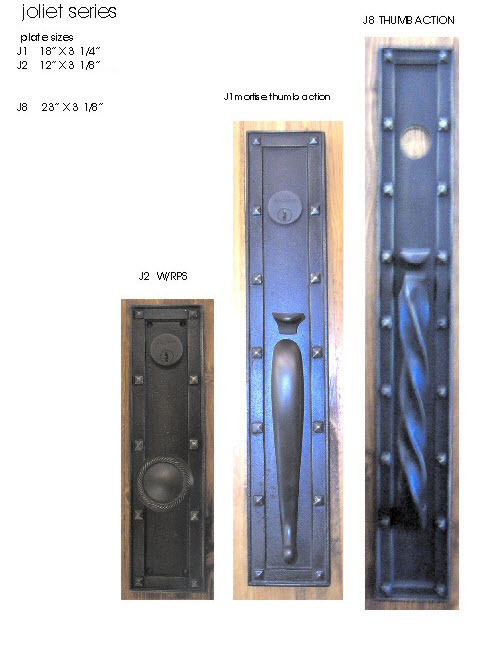 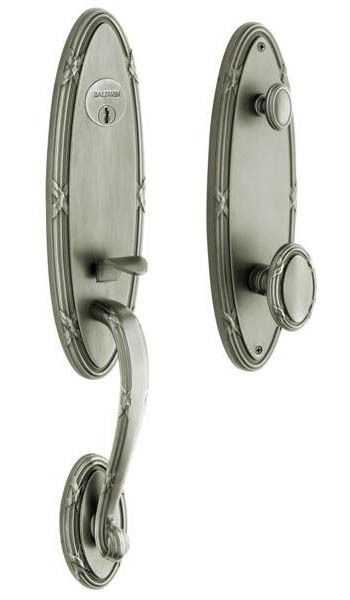 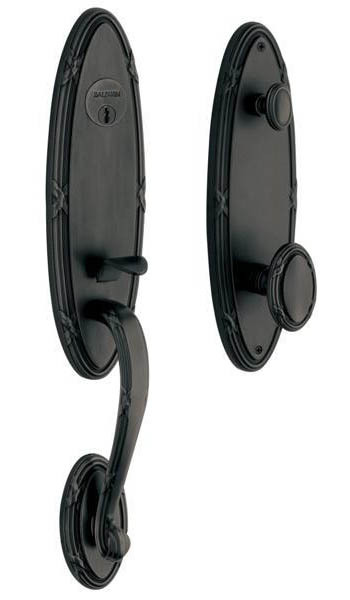 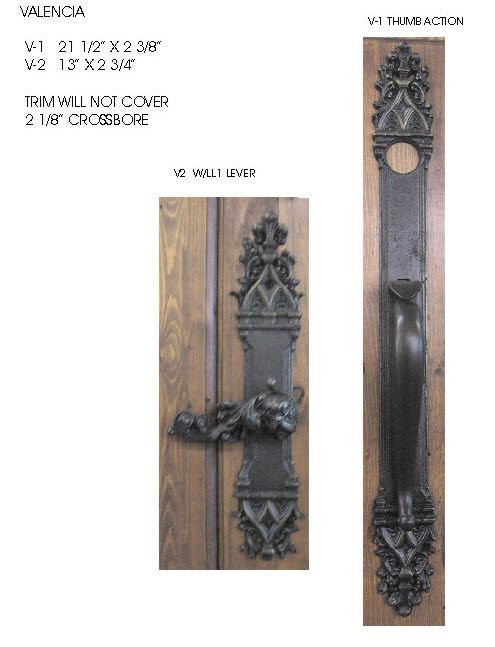 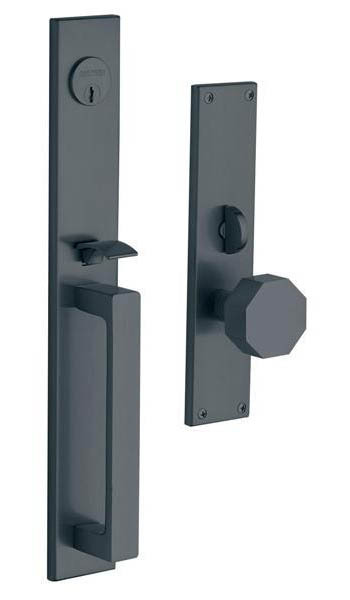 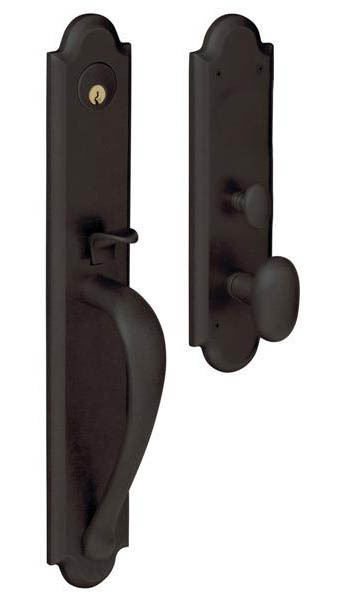 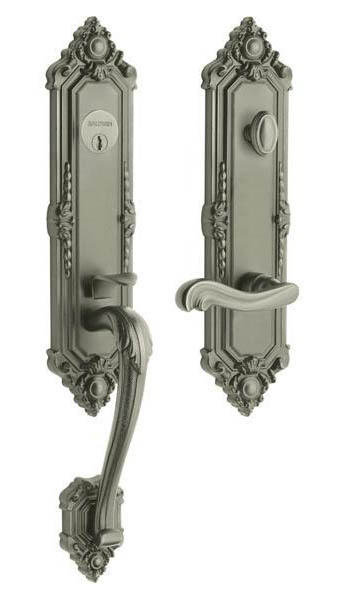 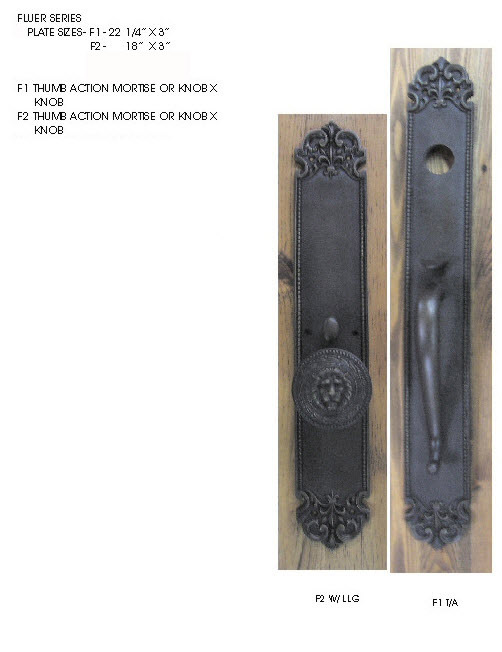 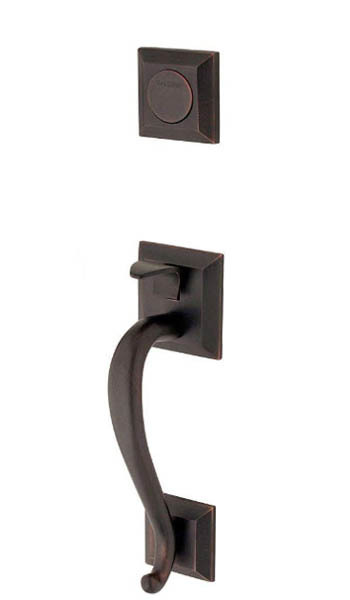 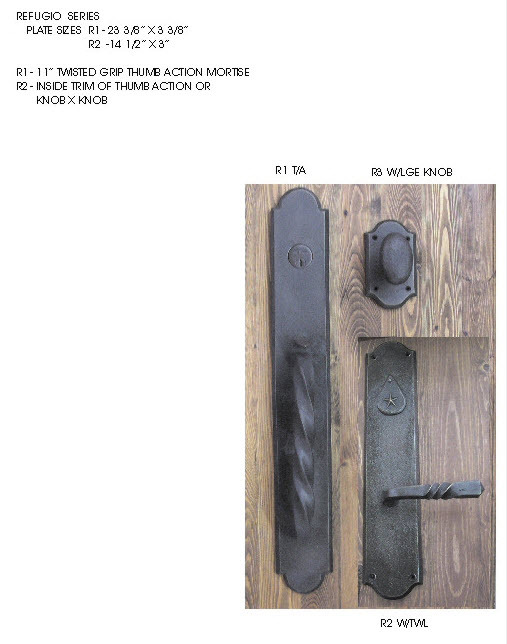 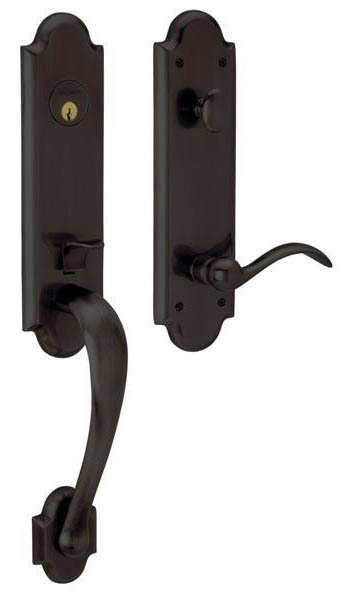 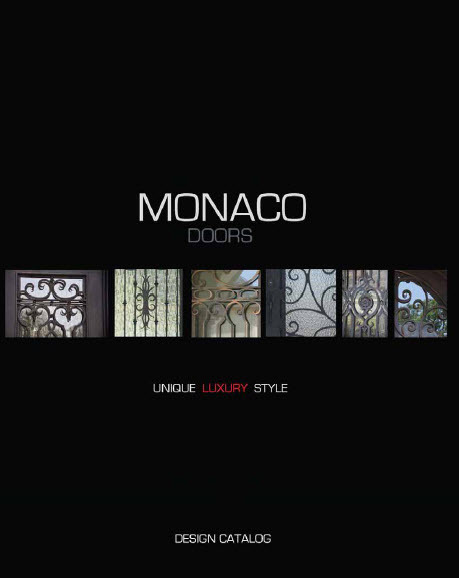 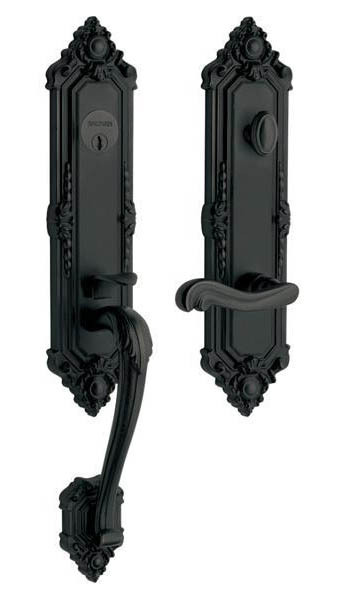 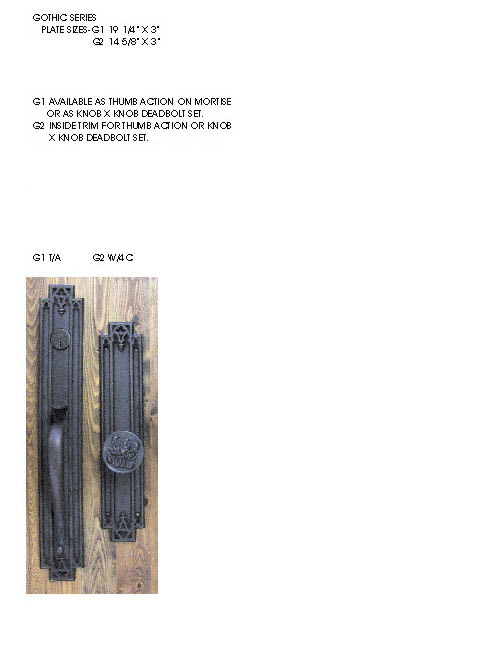 These locks and handle sets are custom designed with quality brass and hardware specifically for Monaco custom iron doors.